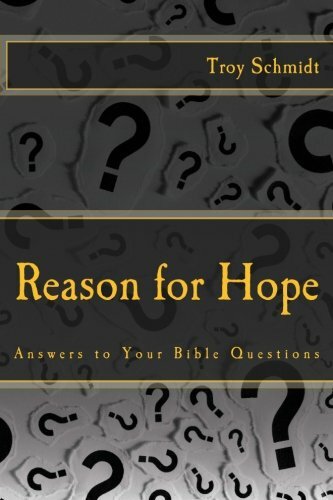 Reason For Hope: When was Revelation written? Jesus tells John to start writing. The time span will cover events happening NOW all the way to the FUTURE. Some of the events transpired as John wrote this—what he has seen. So what was happening and what would soon happen in the near future? Christians were being persecuted by the Jewish leaders (Pharisees) and the Romans. The churches were depressed and oppressed. God needed to bring them comfort. The Jewish temple was destroyed in 70 AD by the Roman military leader Titus who completely leveled the place and made it uninhabitable, the effect of that attack still seen and felt today. It was a judgment by God against the city for allowing Roman occupation and Roman atrocities to thrive. Many wonder if Revelation was written to warn the Jewish of their own 9/11. It would let them know that God saw the churches problems and was going to do something about it. This is the clearest evidence that Revelation was written before 70 AD. However, many date Revelation to 90 AD, well after the event. What other event would be soon and near in John's timeframe after 90 AD? Was the destruction of Jerusalem an man-driven event, uninfluenced and not prophesied by God? It was his "house." Wouldn't he be the one to shut it down? Or did John receive Revelation earlier (60 AD) then write it down in 90 AD before his death? Possible that John did not feel the need to write down the revelation and circulate the letter? Unlikely...it's a pretty dramatic vision that expresses urgency. Is John interpreting the destruction like someone looking back on 9/11? Then why would John say these things will happen soon if they already happened? If the destruction of the temple happened, why was it never mentioned by John? Wouldn’t John use literal terms instead of figurative terms? Wouldn't John be devastated by such news like we are still by 9/11? 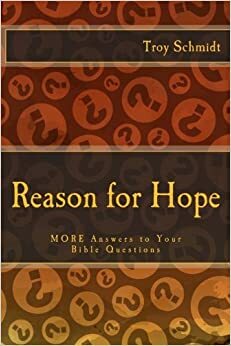 If this book has a futurist view, why would God tell us not to be afraid? If something happened 20 years ago or is going to happen thousands of years from now, I wouldn’t be afraid. Why would John give a vision to him and the churches if the events he saw would happen 2,000 years in the future? How would that comfort a church feeling persecution at the time?